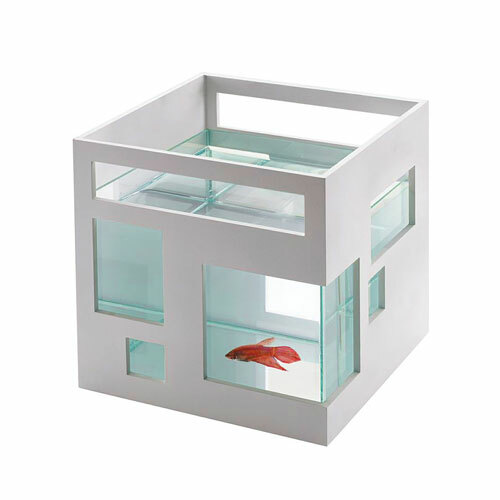 This Fish Hotel will host your goldfish as never before. It's very stylish and you can even create several floors by putting several of these items one above another. 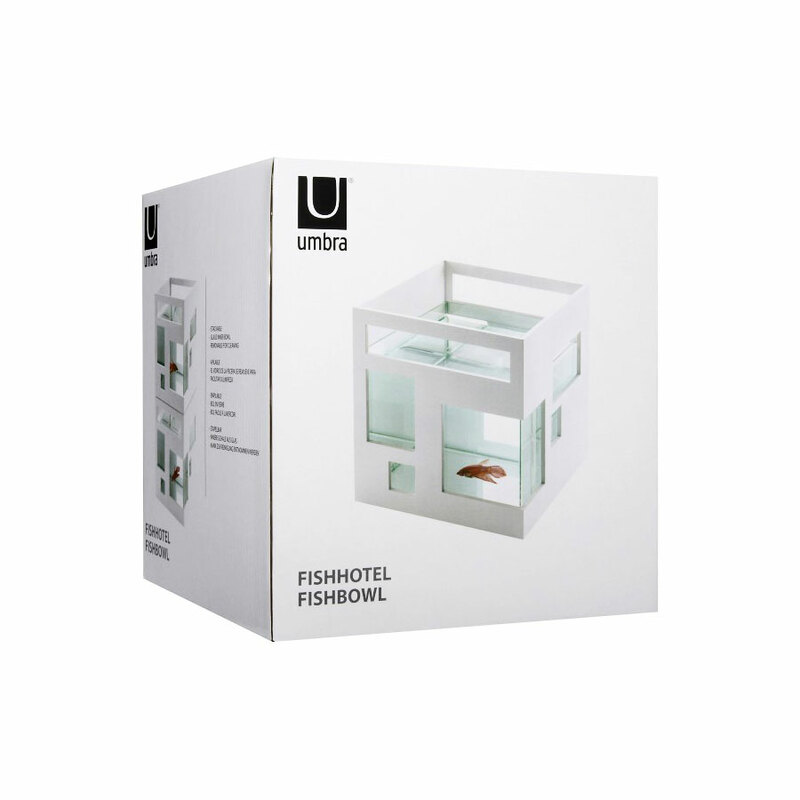 This Fish Hotel is what we call a modern version of an old fashioned aquarium.